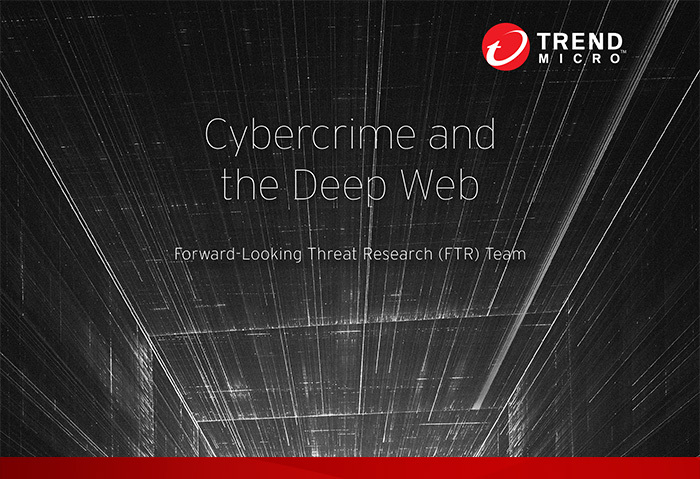 Trend Micro’s Senior Director for Threat Research, Martin Roesler discusses Deep Web concepts, its challenges to law enforcement, and why it will continue to be used as a platform for anonymity. 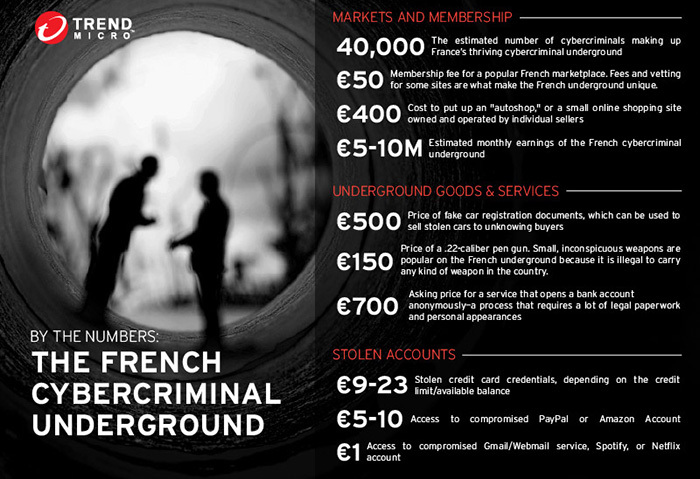 Some of the more notable facts and numbers taken from the Trend Micro research into the French underground. 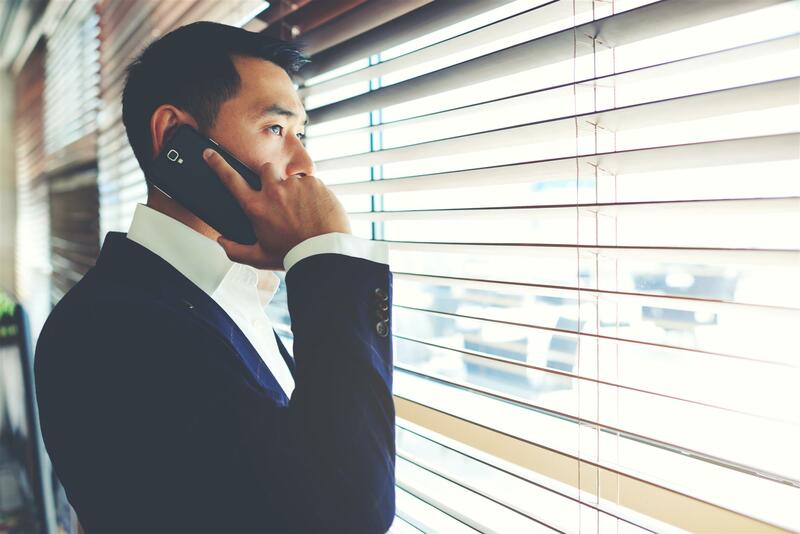 While cybercriminals seem to be shying away from data theft to outright extortion as their main revenue source (cue in ransomware), stealing personal information and using or selling it for further cybercriminal acts is still a serious problem. The global cybercrime underground mirrors the globe: it's made up of a patchwork of different countries and unique cultures. 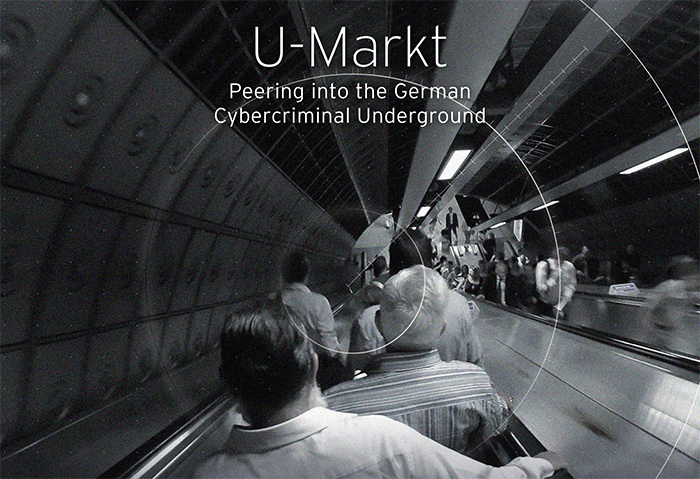 See how the cybercrime underground markets truly differ. 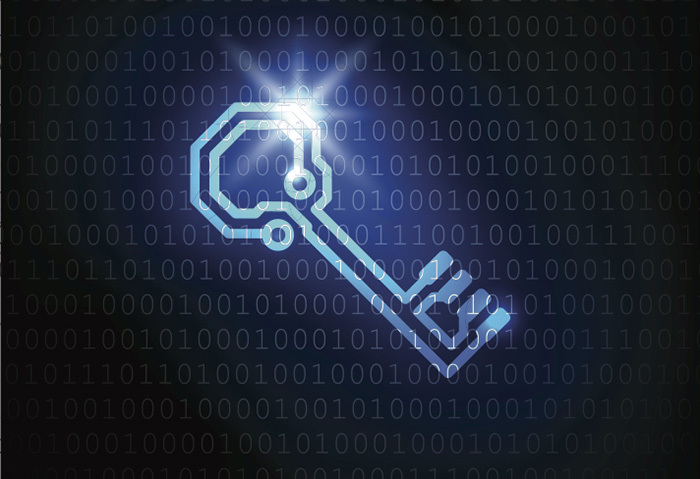 Tor developers are pushing the next iteration of the Tor network by creating a real-world distributed number generator to strengthen encryption. 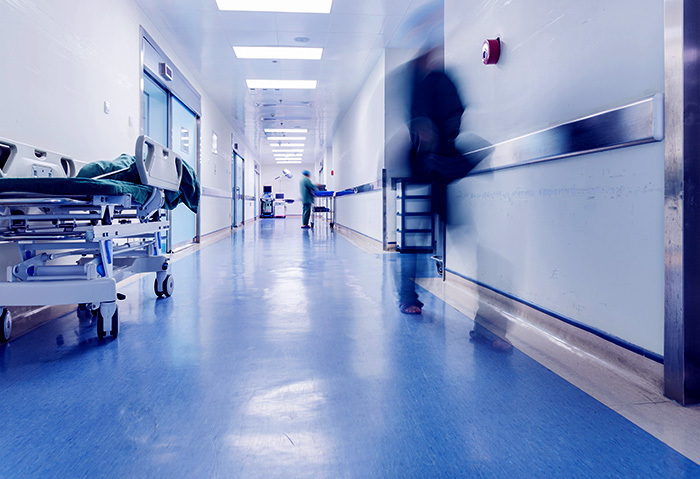 Healthcare under Attack: What Happens to Stolen Medical Records? 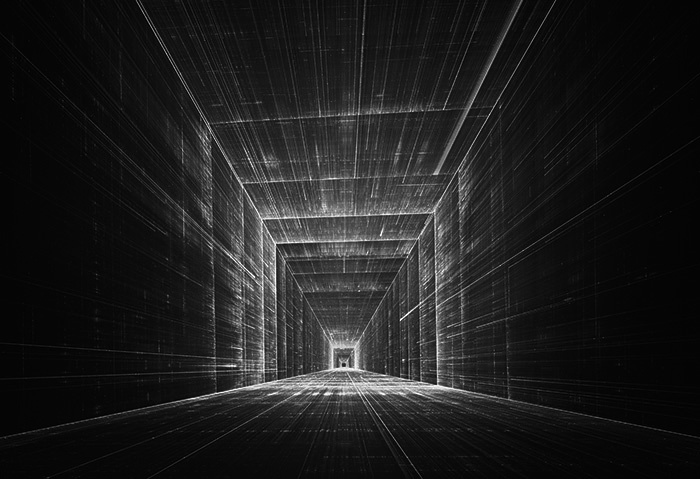 Over 689,000 medical records and 9.3 million health insurance records were recently found being sold in the deep web. What happens to the stolen data, and how much is personal information worth in the online black market? 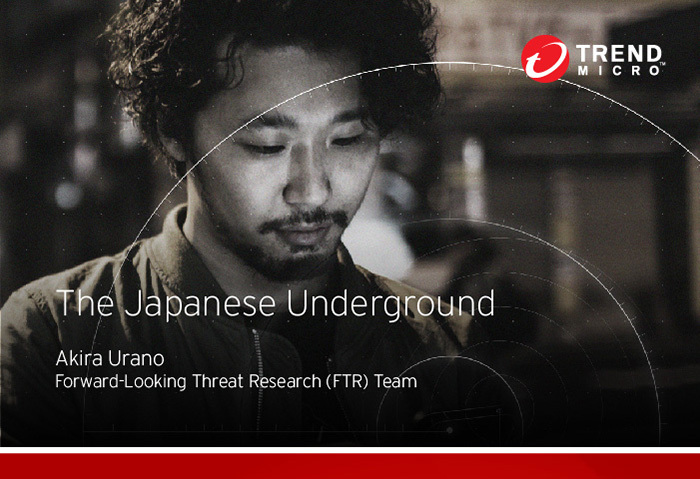 This research paper offers a glimpse into Japan's unique cybercriminal underground—it's economy, the cybercriminals' activities, and a marketplace characterized by the taboo, the illegal, and the vindictive. 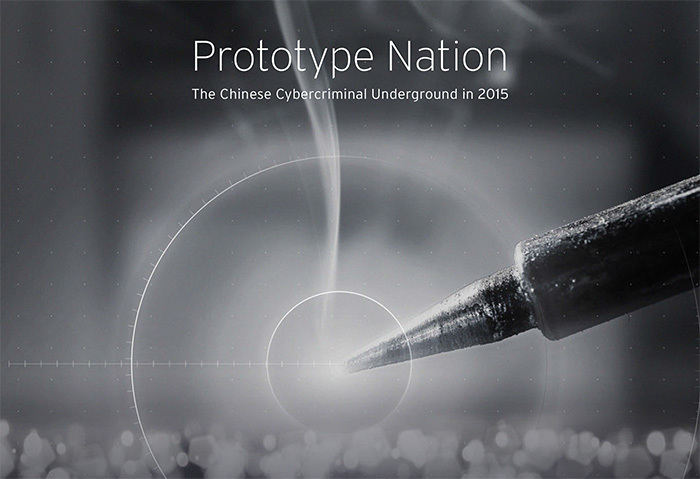 This research paper provides a closer look into China’s bustling cybercriminal underground—including new market offerings like leaked data search engines and carding devices. 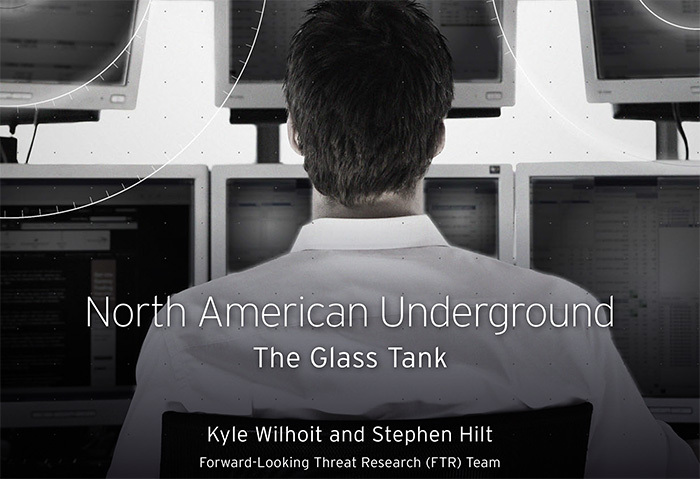 A look into the North American underground reveals a more "open" community that encourages cybercriminal activity with easily accessible sites and convenient marketplaces. 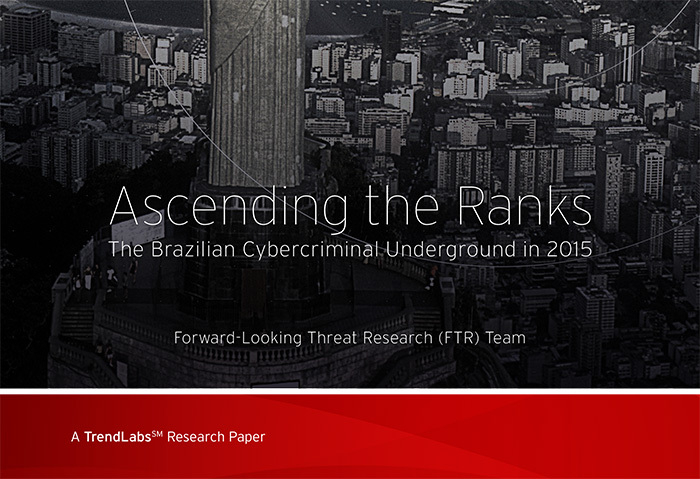 Trend Micro's latest visit to the Brazilian cybercriminal underground reveals its latest trends and available services, from online banking malware to tutorial classes for new cybercriminals. 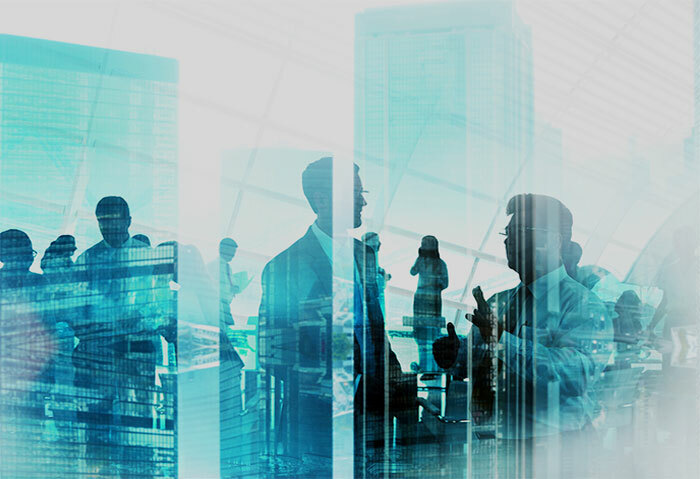 Cybercrime Across the Globe: What Makes Each Market Unique? This interactive map shows how diverse the cybercriminal underground economy is, with different markets that are as unique as the country or region that it caters to. Details of the different regional underground scenes we visited in 2015. 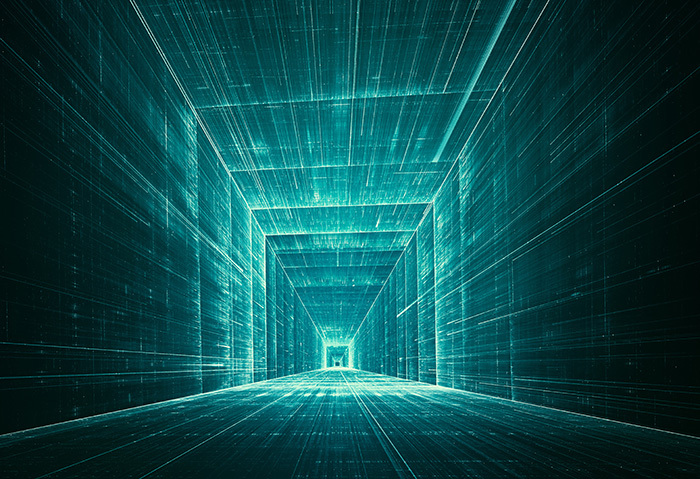 Find out why we say the cybercriminal underground is not a huge global conglomerate, but rather a wide-ranging cluster of specialized “branches” that cater to specific needs. 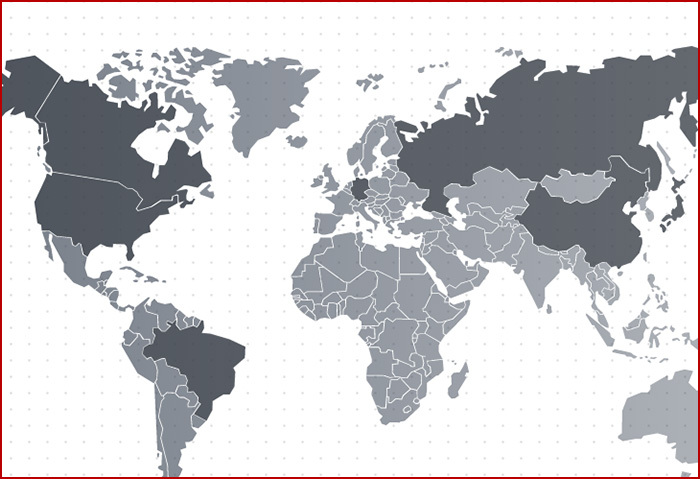 An interactive map that shows how each cybercriminal underground scene in each region differ from another: from accessibility, to identity, and product service offerings. 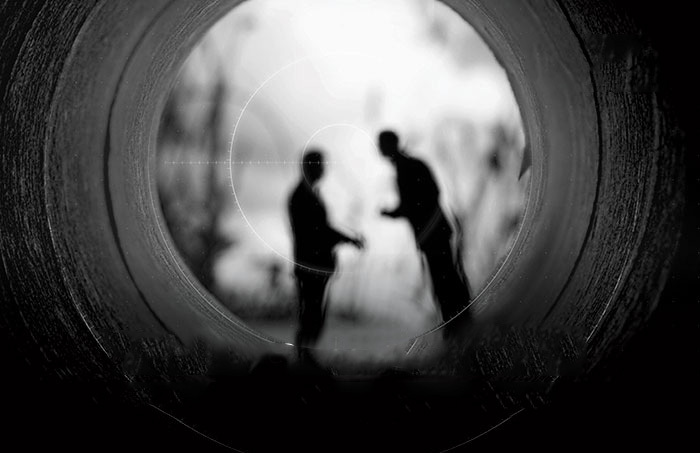 This research into the French underground offers a look into a small market that, unlike the North American underground, is well-hidden in the Dark Web. Is There a Budding West African Underground Market? In 2012, we predicted that we would soon see an African underground market take root. 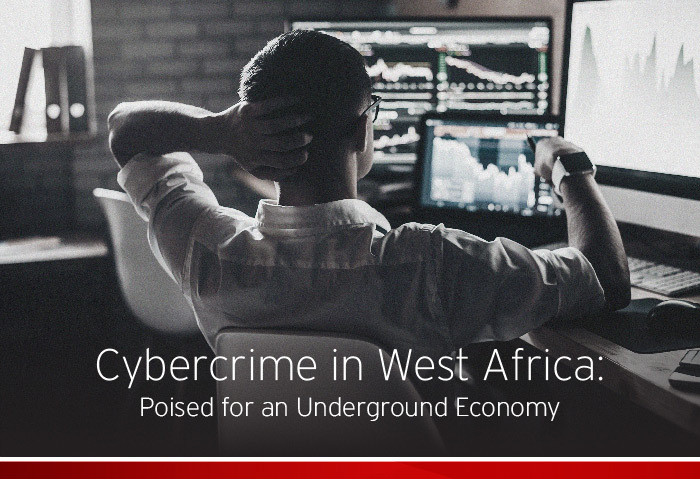 Our recent joint research effort with the INTERPOL on the West African threat landscape may just be even greater proof of that.